One of the things you will need if you plan to engage in ecommerce is a payment gateway. 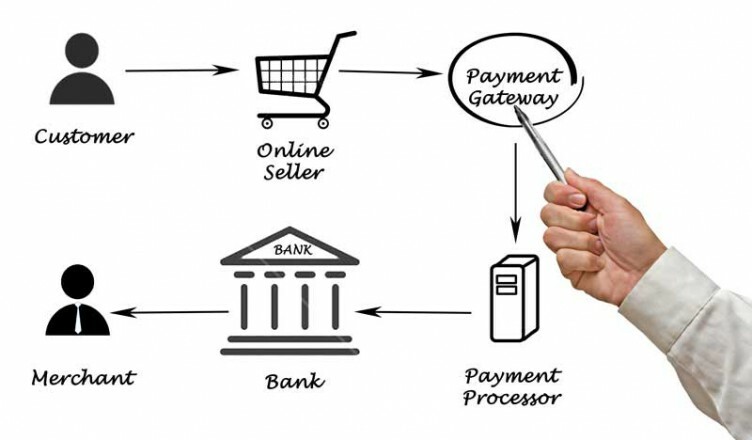 A payment gateway is an application that allows you to process transactions over the Internet. If you want to sell products and services from a Web site, you need a payment gateway to help facilitate communication between you, your customer and the financial institutions you both belong to. The payment gateway acts as a liaison between your business Web site and the broader Internet. If you already have a Web site, but you haven’t been using it to automatically process payments from customers, you will need to integrate a payment gateway if you are planning to take your Web site to the next level and reach more customers. If you have an ecommerce Web host, you might already have access to a payment gateway. Otherwise, you may need to take to your Web host about payment gateways, or find some other way of integrating a payment gateway into your Web site. Price: You want to shop around, but be wary of lowball offers. Make sure you are getting quality. Sometimes, you get what you pay for and that can be a bad thing if you haven’t paid very much. What you decide on depends on your needs, as well as what you can afford. You might find that simply integrating PayPal or Google Checkout does the trick, even though it may not be customizable. In some cases, it is worth your while to choose a more expensive company and a programmer that can help you integrate your payment gateway in a more personal manner.